Doctor Who’s weapon of choice, the handy sonic screwdriver gets an entry in the Oxford English Dictionary this June. The definitive dictionary cites Victor Pemberton’s 1968 script for The Fury from the Deep as the original appearance of the term. Although soundtrack recordings still exist, Fury from the Deep is one of the lost adventures. 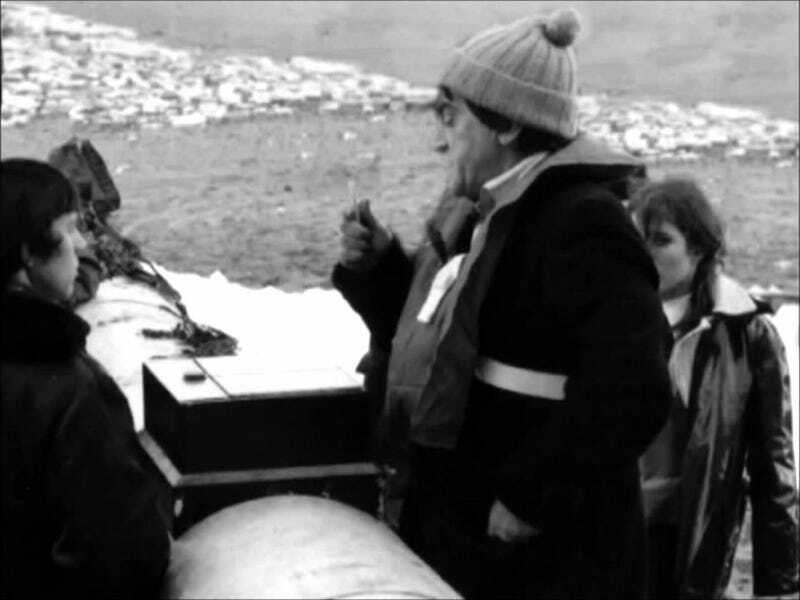 The Doctor is seen using the device to open an inspection hatch on a gas pipeline and viewers saw several screws miraculously rotate and remove themselves from their setting.